Sothys Eye and Lip Makeup Removing Fluid 3.38oz. Anon-oily formula with Poppy extract to efficiently remove all kinds of Makeup from the eyes and lips. Removes even the most stubborn, waterproof cosmetics in a snap. It contributes to maintaining moisture where it's needed the most, in a protective non-irritating formula.Effective for all skin types. Ophthalmologically tested and suitable for contact lens users .Fragrance- and color-free.Benefits:Suited for all skin types.Non greasy formula.Removes all eye and lip makeup.Benefits:Efficiently removes all kinds of make-up from the eyes and lips - including waterproof.Ophthalmologically tested to minimize any risk of irritation.Leaves skin soft and comfortable.Non-oily and non-sticky texture.Fragrance free, color free. Jack Black The Core Collection. Named the Core Collection because each element is essential to daily shaving and skin care. These three products will deliver immediate and noticeable results.Kit Includes:Pure Clean Daily Facial Cleanser, 6ozThis 2 in 1 liquid cleanser and toner removes deep down dirt and oil, for clear, smooth, shave ready skin. It works gently, without over drying, to leave your complexion clean, hydrated and fresh. 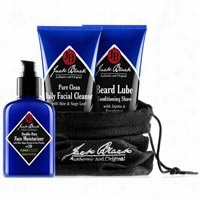 Beard Lube Conditioning Shave, 6ozA pre-shave oil, shave cream and skin conditioner, all in one. The lightweight formula provides a thin, Lubricating layer to hold-in moisture so the blade glides easily through your whiskers, while eucalyptus and peppermint refresh your skin. Double Duty Face Moisturizer, 3.3ozThis lightweight moisturizer is an advanced facial treatment product with a built in sunscreen, SPF 20. The emollient formula provides lasting hydration to skin, without oiliness or heaviness. Fragrance free. Colorant free.Limited quantities. Available while supplies last. 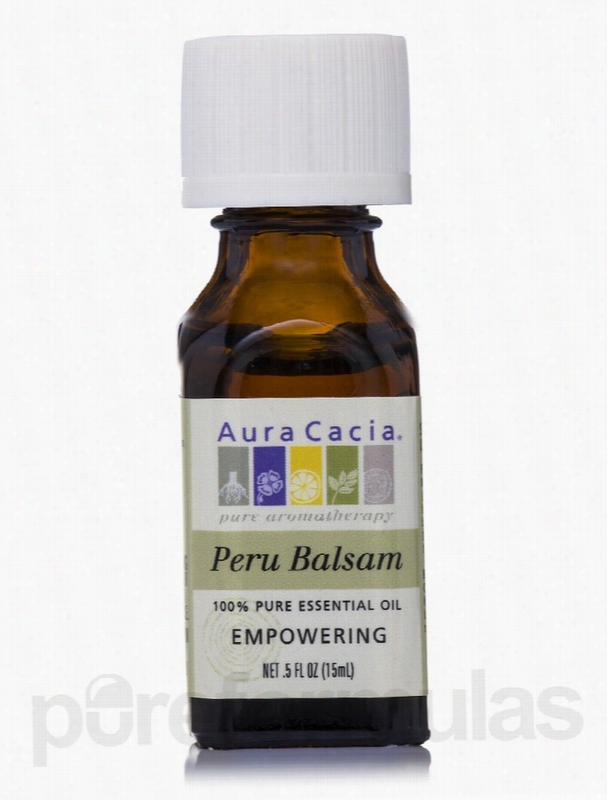 Aura Cacia Mood and Relaxation - Peru Balsam Essential Oil - 0.5 fl..
Balsam Peru Essential Oil (Myroxylon Pereae) 0.5 fl. oz. Balsam Peru Essential Oil (Myroxylon Pereae) provides fragrance to creams and cleansers. May have antiseptic properties Non-irritating Balsam Peru Essential Oil (Myroxylon Pereae) by Aura Cacia supplies a vanilla-like fragrance to soaps&sbquo; detergents&sbquo; perfumes&sbquo; creams&sbquo; lotions&sbquo; and other Products. Balsam Peru Essential Oil might act as a fixative&sbquo; which prevents rapid evaporation. Balsam Peru Oil may possibly help support the mind by soothing nervous tension and stimulating blood circulation. This essential oil may facilitate the release of phlegm to support respiratory health. Aura Cacia&rsquo;s Balsam Peru Essential Oil (Myroxylon Pereae) could have potential benefits in reducing swelling and it could provide an affordable substitute for sweet vanilla. Balsam Peru Essential Oil (Myroxylon Pereae) 0.5 fl. oz. Includes the Following Ingredient: Myroxylon Balsamum Var. Pereirae (Balsam Peru) Oil: It&rsquo;s typically used as fixative in soaps&sbquo; lotion&sbquo; and perfume. These statements have not been evaluated by the Food and Drug Administration (FDA). These products are not meant to diagnoseÃ¢ÂÂ treat or cure any disease or medical condition. Please consult your doctor before starting any exercise or nutritional supplement program or before using these or any product during pregnancy or if you have a serious medical condition. Philosophy Live Joyously Gift Set. express your passion for life! this exhilarating fragrance features notes of sparkling tangerine and pink peony blossoms warmed by a hint of patchouli. including both eau de parfum and a light yet luxurious body lotion, this collection offers a total scent experience. wear an expression of joy itself and expect to live joyously.kit includes:live joyously eau de parfum, 2ozlive joyously firming body emullsion, 8ozbenefits:uplifting fragrance enhances your mood any timea layered, complete scent experience that lastslightweight, lightly scented moisturizing body lotion absorbs quickly to leave skin feeling silky-soft and super smoothLimited quantities. Available while supplies last. 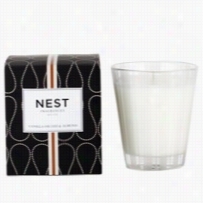 NEST Fragrances Scented Candle Vanilla Orchid and Almond 8.1 oz. Vanilla Orchid and Almond - The rich fragrance combines the warm, nutty aroma of Almond with fruity accents of Peach and Apple infused with White Orchid, the creaminess of Coconut Milk and oriental base notes of Vanilla, Amber, Musk and Patchouli.Formulated with a proprietary soy blend wax formulation, all NEST Candles burn evenly and infuse a room with fragrance. The custom glass was designed to complement the beauty of your home with a classic shape and modern stripe etching on crystal clear glass. The burn time of the candle is approximately 50 hours. B Kamins Sun Defense SPF 48 4 oz. Sunbar SPF 48 is a fragrance, color and oil free broad spectrum UVA/UVB sun block providing a great additional protection to one's natural protection against sunburn. This formula is ideal for extreme and prolonged exposure to the sun and for those with sun-sensitive or fair skin. Liberal and regular use over the years may help to reduce the occurrence of premature wrinkling and skin aging due to repeated and prolonged exposure to the sun.Benefits:Lightweight, non-greasy and quick absorbing.Provides both UVA/UVB protection.Fragrance, colorant and oil free. B Kamins Lactic10 1 oz. Lactic acid, the most gentle of AHAs, is also rich in moisturizing attributes, making it a perfect alternative to Glycolic Acid for more sensitive skin types.The anti-bacterial properties of Salicylic Acid combined with its ability to help speed up cell renewal, ensures a smoother, brighter skin tone. Benefits:Helps stimulate collagen and elastin for a firmer appearance.Diminishes the appearance of lines, wrinkles and scarring.Provides a more even skin tone and texture.Recommended for all skin types except hyper-sensitive and rosacea.Alcohol, colorant, paraben and fragrance free. Fresh Brown Sugar Roller Ball Fragrance. 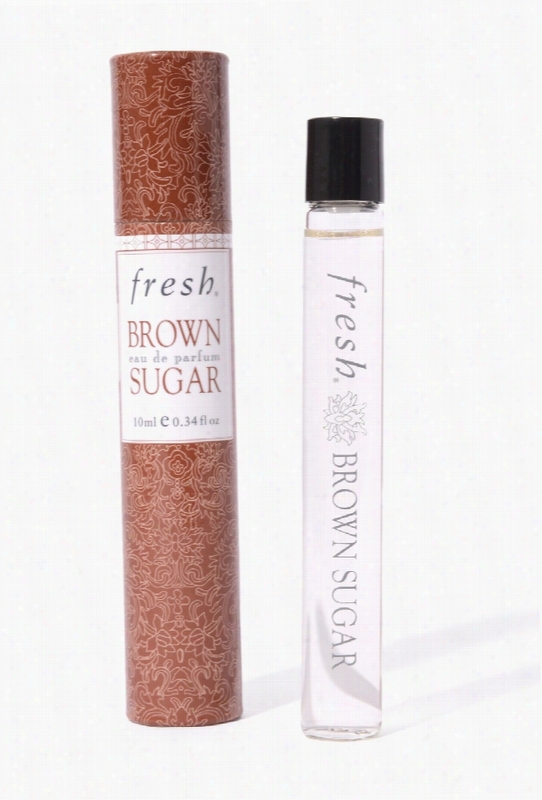 Portray your sugary sweet personality with this brown sugar roller ball fragrance from Fresh and never go sour again. Brown sugar roller ball fragrance Sugary and sweet scent 10 ml. 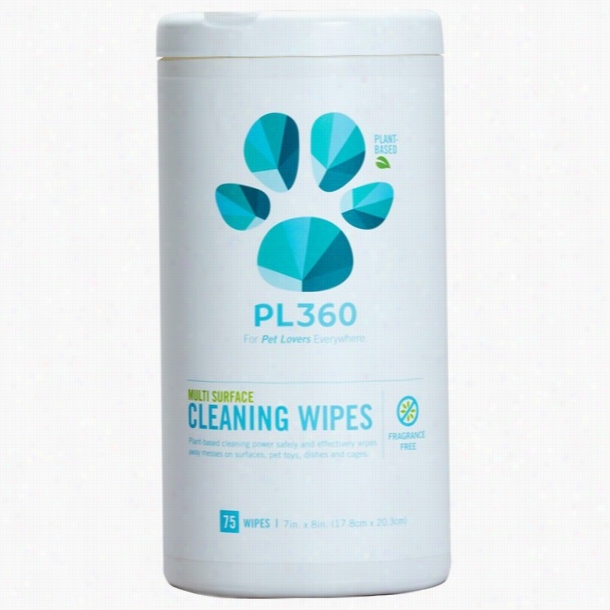 PL360 Multi-Surface Cleaning Wipes - Fragrance Free (75 Count). 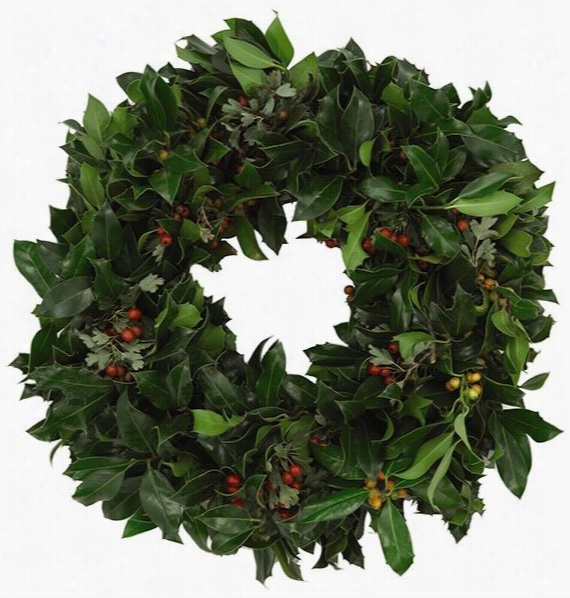 English Holly Wreath - 16" Diameter, Holly. English Holly Wreath - Bring Holiday Decor Alive With A Fresh Winter Wreath - Luxuriant, Deep Green Holly Leaves And A Cluster Of Bright Red Berries Make Up Our English Holly Wreath. Hang This Beautifully Lush Winter Wreath Above The Mantel, On Your Front Door Or On A Window To Complete Your Traditional Holiday Decor. You'll Love How The Lingering Freshness And fragrance Of This Winter Wreath Lend A Welcoming Warmth Throughout The Holidays. Crafted Of English Green Holly With Fragrant Greens And Red Berries. Traditional Winter Holiday Decor. Assembled In The Usa.